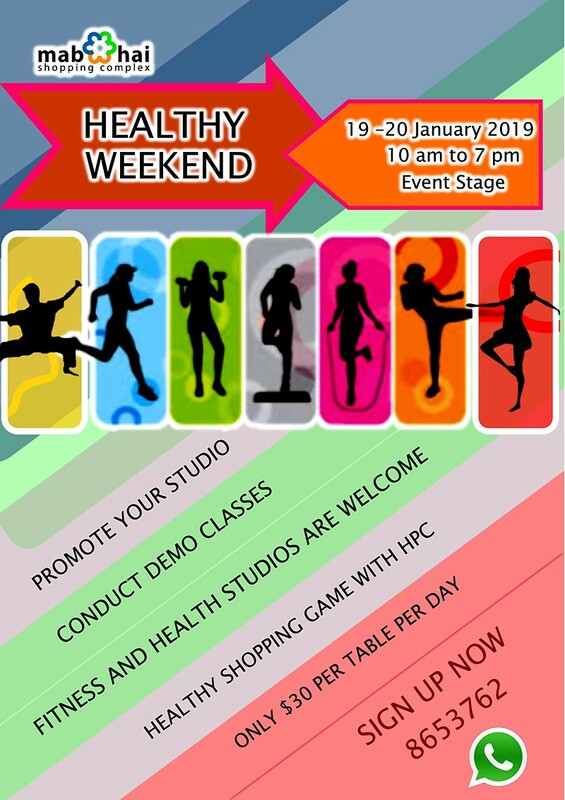 Its going to be a fun weekend at Mabohai Shopping Complex with our HEALTHY WEEKEND EVENT. 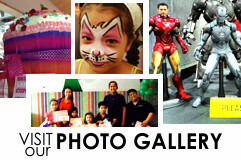 Joining us will be the Health Promotion Center with their fun and educational Healthy Shopping Activity for families. There will be morning and afternoon sessions. To sign up, just message through whatsapp at 8653762. There will also be classes in Flexibility and Fitness with Be Yoga and friends. Joining us for this weekend will be Baked by Liz and Nectar Superfood and Juice Bar on Sunday, and BR PAMELA INSURANCE on Saturday and Sunday. More friends are signing up so come and join us at Mabohai Shopping Complex.